Over the years, we have seen God’s faithfulness towards the vulnerable and destitute. We have seen Him father the fatherless and give hope to the hopeless! Through it all, He has used people like you to be His extended arms of love to these children! 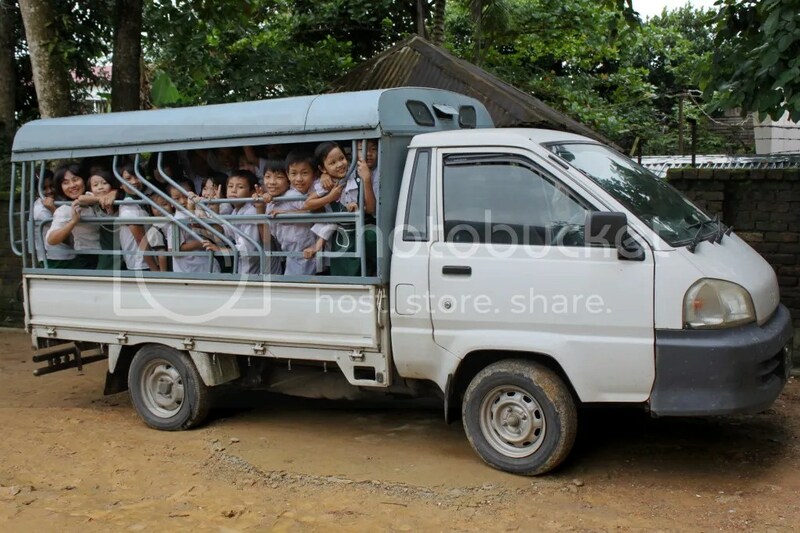 We currently have 100 rescued children, ages 1-18, on the Thai Burma Border and inside of Burma. These children have been rescued from the most horrific situations and have been given a new life; their hope has been restored and they now have a fair chance at life and a good future! We know that these children will be all that they were created to be! 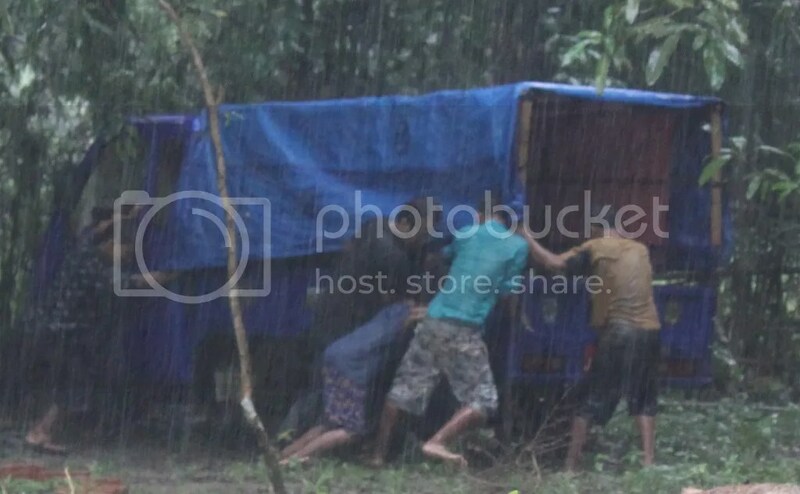 On a recent trip to visit our safe home in Burma, we got stuck in the mud in our little motorcycle converted trike cart that is used to transport 45 children. 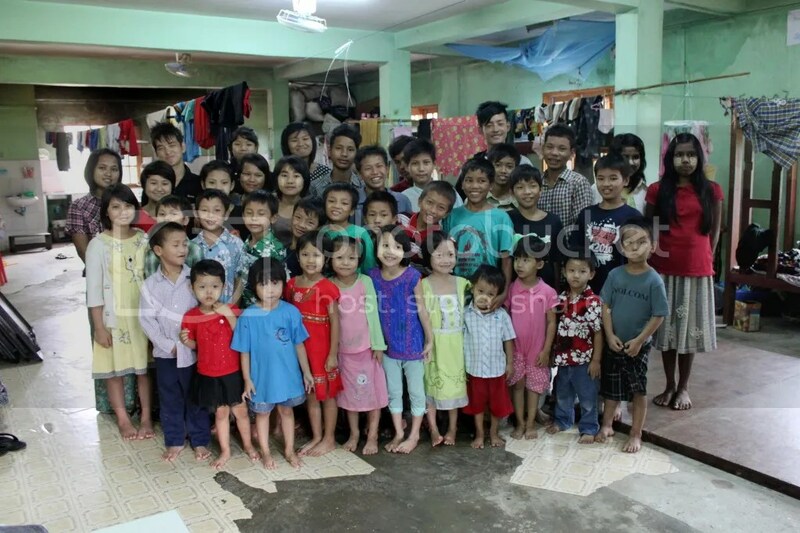 For over 4 years 45 children have been living in a concrete flat that has been generously lent to us by a church group. The children are getting older and the boys and girls are living in the same place with only a wood partition as a wall. They roll up their sleeping mats and use that same area to eat dinner. Then, they clean up their meal and use the space to do their homework. We have immediate, emergency needs for these children. There are many needs and current projects, but recently we bought land in Burma and need a boys’ home built as soon as possible. 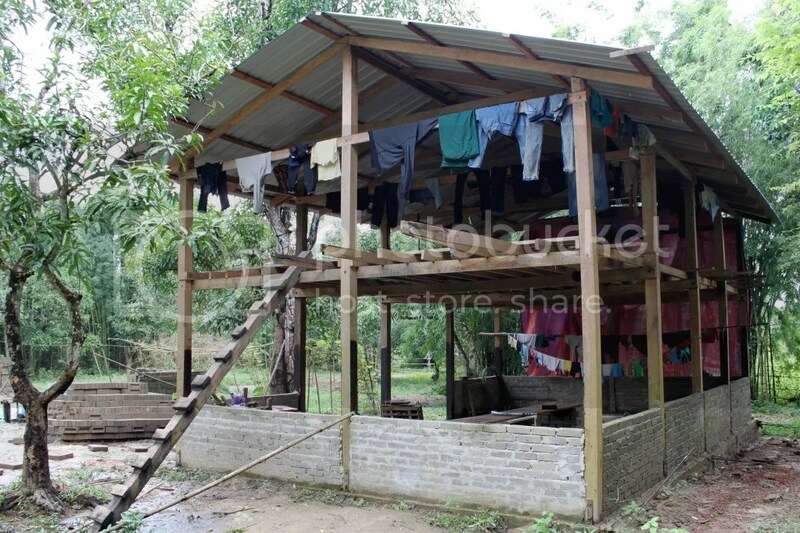 Right now they are sleeping in a bamboo thatched hut and some are in an unfinished building on the land with no walls. I knew that you would want to help and be involved in providing a home for these orphans! Every brick and every bit counts towards building a safe place for them to call home, a place where they will have security, identity and love!